Considering a new credit card? Temkin Group has released its 2018 credit card ratings, giving USAA and Discover the highest marks for customer experience. Temkin reviewed 11 companies that issue credit cards and gave USAA the highest score, with a rating of 77 percent. Discover finished second with a rating of 75 percent. 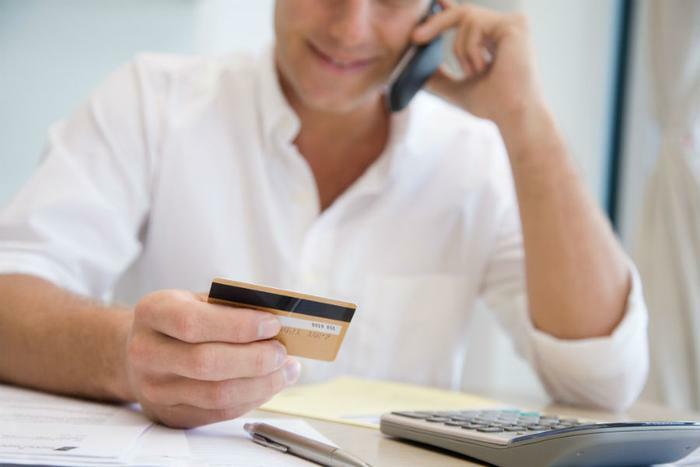 "In 2017, many of these credit card issuers saw double-digit increases in their scores," said Bruce Temkin, managing partner of Temkin Group. "The fact they managed – for the most part – to sustain those higher scores shows that those gains were not just an anomaly, but actually represented legitimate improvements to their customer experience." USAA serves the military community, both active duty and retired, along with family members. It offers the Preferred Cash Rewards Visa Signature card, providing 1.5 percent cash back on every purchase. It also issues the Cashback Rewards Plus American Express card, paying 5 percent cash back on the first $3,000 in gasoline and military base purchases. It pays 2 percent cash back on your first $3,000 in supermarket purchases and 1 percent on everything else. Temkin says USAA's customer experience score showed the most improvement over the previous year, rising four percentage points. HSBC's score fell the most year-over-year, declining by 17 points.